Belforte is a true port-style wine made from Petite Syrah grapes grown in Napa Valley. The name Belforte loosely translates to "beautiful fortified wine". During the fermentation process, the wine was fortified with exceptional high proof brandy to halt fermentation and give this flavorful wine a high degree of natural sweetness. The wine was aged in 12 oak barrels for 22 months. The 2009 Belforte is the perfect wine to enjoy at the end of a meal or when celebrating an evening. This “beautiful Muscat” or Belmuscato is a stylish dessert wine made from 100% Orange Muscat grapes. 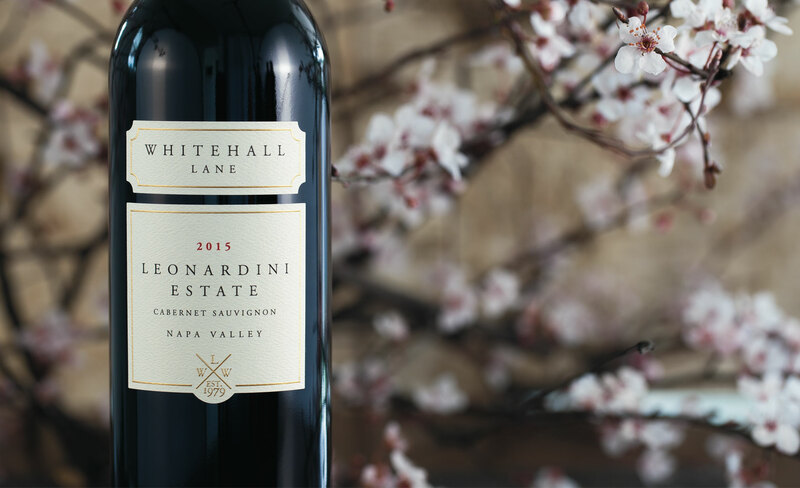 The grapes were grown in eight short vine rows in Whitehall Lane Winery’s Estate Vineyard in Rutherford. The juice was cool fermented and finished at 8% residual sugar resulting in a cornucopia fruit sensation in the aromas and flavors. This offering is sweet yet crisp with orange citrus, ripe peach, apricot, honey and spicy aromas and flavors. Enjoy this wine with fresh fruit after dinner, as a dessert by itself, or on a warm afternoon picnic.